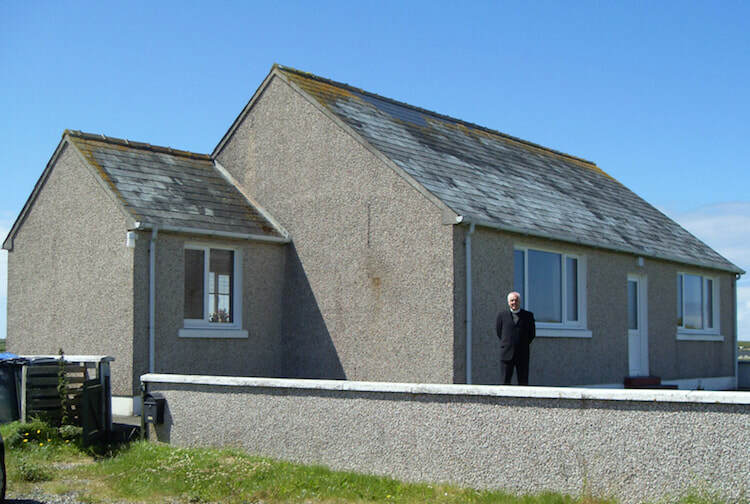 In May 2014 a property at 17 Knockline was purchased to serve as a manse for our congregation. We are very thankful to the Lord for this provision and also to the Church’s Finance & Sustentation Committee for securing the necessary funding which was provided largely by the Christian lending organisation Stewardship (www.stewardship.org.uk). The total cost of the property, consisting of the Purchase Deposit and Mortgage Loan, is £125,521 at the starting interest rates. A Loan Repayment Account has been set up for the congregation and the income from our monthly Fabric Fund collections and bimonthly Central Building Fund collections is being remitted to this Account. The target figure is £6,844 per annum over fifteen years. Mr Lachlan M MacLeod, 11 Strumore, Lochmaddy, Isle of North Uist, HS6 5AG.